A plastic pen designed for comfortable everyday use! 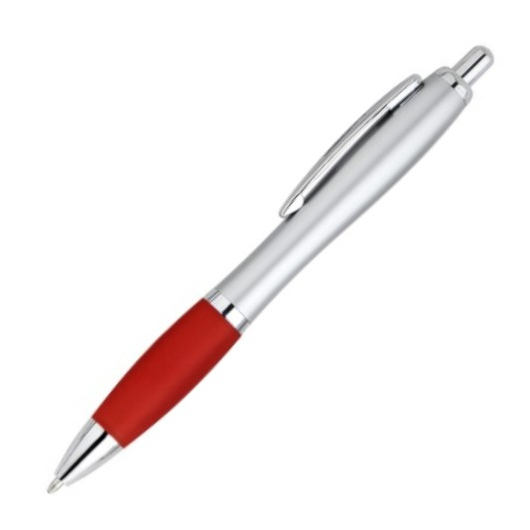 Enjoy strong lines and a fluid, effortless writing experience with our reliable plastic pen. Designed to help you write powerful lines that stand out on the page. It features solid plastic construction. retractable click action, metal clip for easy access, and a 1.0mm refill, German Dokumental black 0232 ink, T.C.NIB. 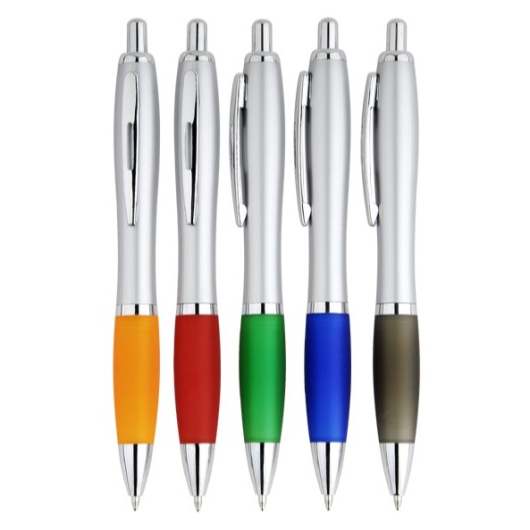 Whether you use them at home, school or work, the smooth contoured grip keeps comfortable in your hand.